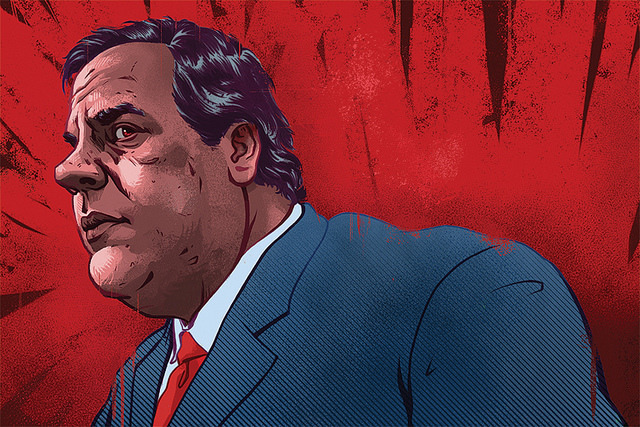 Christie is a self serving egotist with no sense of personal responsibility for the people he’s representing. It’s not surprising that poverty is rising in the Garden State. Hopefully there’s some strong progressive leaders waiting to run for state office soon. That he is. We can only hope, Nancy!